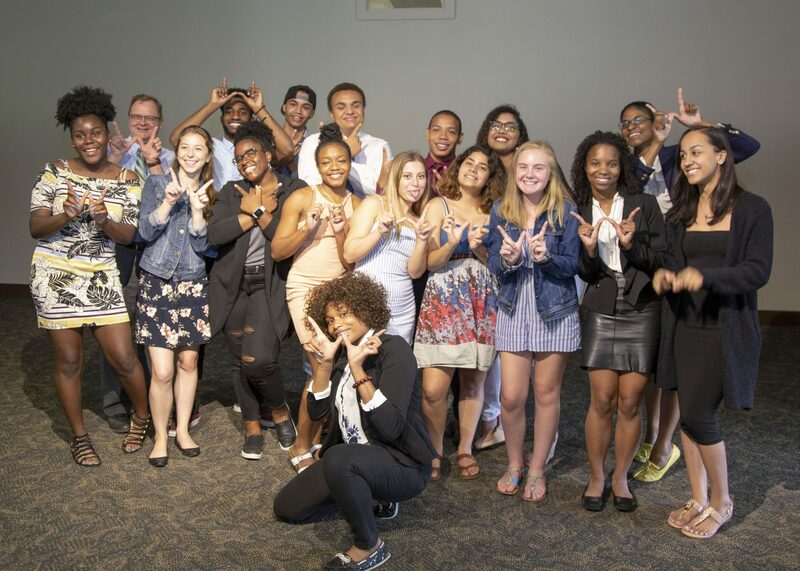 Nearly four years ago, the ReBUILDetroit consortium consisting of the University of Detroit Mercy and Wayne State University received a $21.2 million grant from the National Institutes of Health (NIH) to transform undergraduate education. More than 120 scholars are actively pursuing their undergraduate degrees in biomedical fields. We asked scholars to tell us what ReBUILDetroit is, why they are involved in the program and why someone should become a scholar. See what the scholars have to say. Why are you involved in ReBUILDetroit? Why you should become a ReBUILDetroit Scholar.